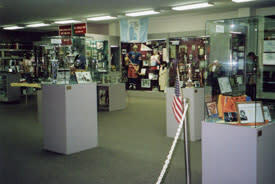 The Rome Sports Hall of Fame is the only municipal sports hall of fame with its own museum in New York State. We are a non-profit organization dedicated to honoring and preserving the great sports achievements of athletes of Rome New York. 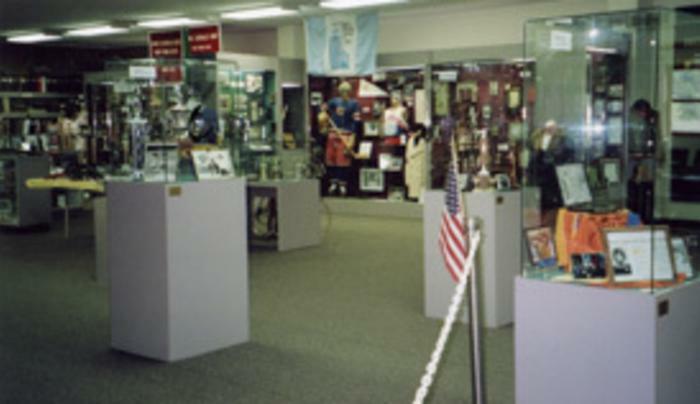 It has over 50 exhibits that capture the thrills and achievements of Rome's gifted athletes with pictures, trophies, uniforms, and equipment depicting their days of glory. The racing wing features race cars of Winston Cup Modified Champions and Nascar Hall of Fame Inductees #61 Richie Evans and #38 Jerry Cook. It also features a power boat from National Champion Dave Packer. The Rome Sports Hall of Fame would like to extend our ongoing thanks and appreciation to the athletes, coaches, parents, fans and the Rome Community for their support.